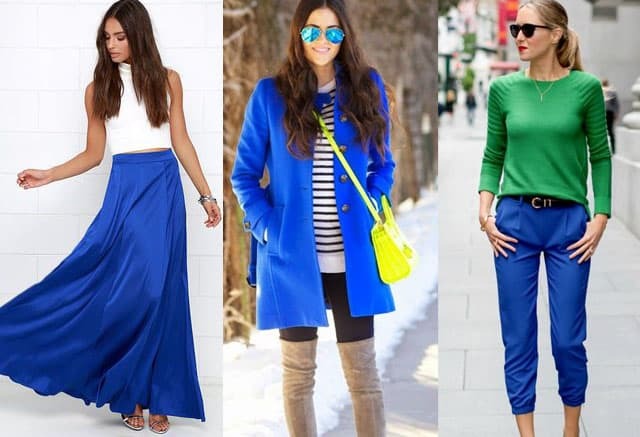 What is the color cobalt blue and what matching colors you can wear with it? This is a strong and beautiful color, which allows you to create stunning color combos and outfits from romantic to aggressive. orange (to make an unforgettable impression). Wearing this shade you can be hard to miss. It is rather bright and vibrant. Cobalt color can be a real challenge to work with. If you do not want to have clown-like appearance, escape pairing cobalt blue with the colors as bright as it is like neon pink or yellow. To the contrary you’d better support existing fresh tendency by adding soft or dark blue. In this case the best way to accent is to use complementary white. 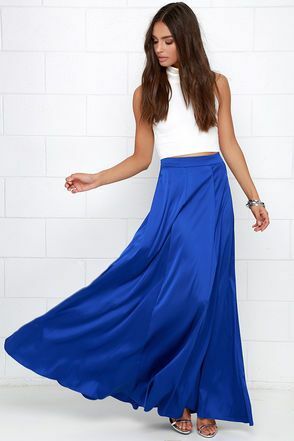 This match with cobalt works amazingly well in summer both for a fantastic evening dress and casual look but should be chosen carefully for events connected with business activities. What color goes with cobalt blue is found in wild nature? Just remember a spotted peacock tail and you will catch useful hints, which can be taken as a basis! 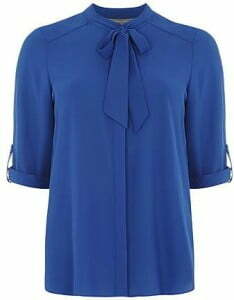 Cobalt blue fabulous dress with black ankle boots is very memorable and vivid outfit. Cobalt blue capri pants with forest green sweater and black pumps. Romantic and cute image.